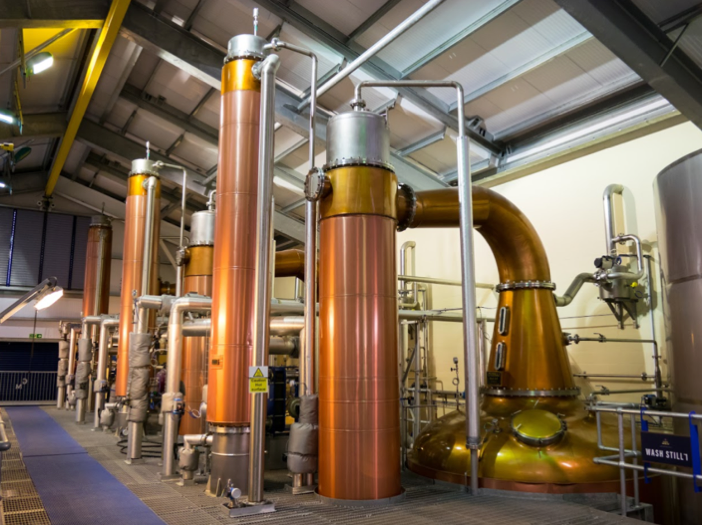 At BM Engineering Supplies we pride ourselves on our range of distillation equipment for alcohol, distillery installation knowledge and experience. 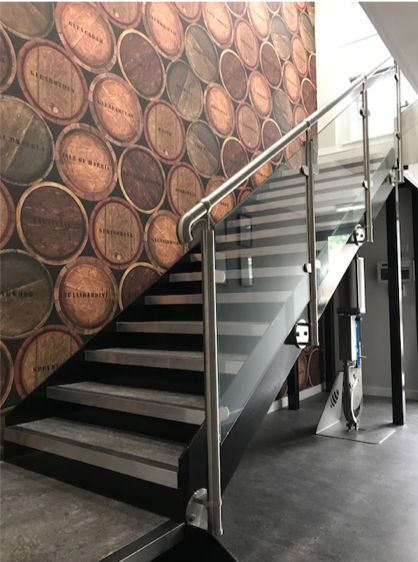 We have years of experience working with the distilling industry, ensuring that we are able to supply you with the correct product for each stage of the process. In this blog, we will be outlining the best professional distilling equipment available at BM Engineering. Firstly, BM Engineering would like to start off with a big thank you to all the workers involved over the last seven months of our Big Build. We appreciate it hasn’t been easy at times with several obstacles that were put in our way. However, with perseverance and tons of hard work we finally made it. 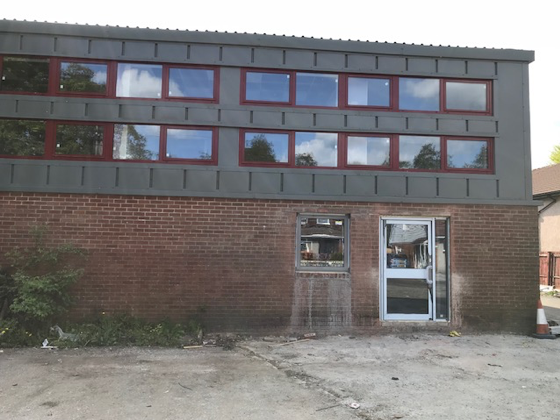 Everyone here at BM Engineering is delighted with the outcome of the build and we can’t wait to let our customers come in and see what’s been achieved. Why choose BME for your distillery installation? At BME, distilling is one of the biggest sectors we supply and, because of this, we pride ourselves on our distilling knowledge. For many years, we have provided an extensive range of top quality distilling supplies to distilleries throughout Scotland and the rest of the world. In this article, we will be discussing what distilling is and why you should choose BME for your distillery installation. Why Use A Knife Gate Valve? At BM Engineering, we supply a wide range of knife gate valves for an array of processes and industries. 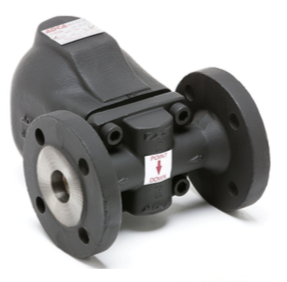 Knife gate valves are widely used across many industries that process very thick media, such as in pulp and paper, slurry and mining, water treatment, power generation and many more industrial applications. 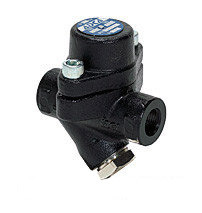 The question is why use a knife gate valve instead of another type of valve? 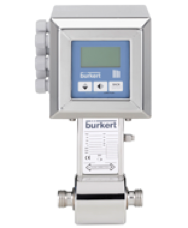 In this article, we will be discussing the function of a knife gate valve and showcase different types of knife gate valves available from BME. 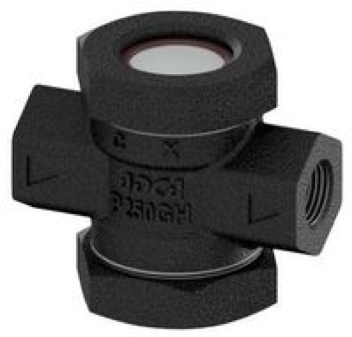 How does a sight glass work? At BM Engineering Supplies, we supply a vast range of sight glasses. Industries such as the food and beverage, distilling and brewing utilise sight glasses throughout their whole system and rely on them to observe liquid contained within their process. In this article, we will discuss how a sight glass works and types of sight glasses available. Why choose Max Air Technology? 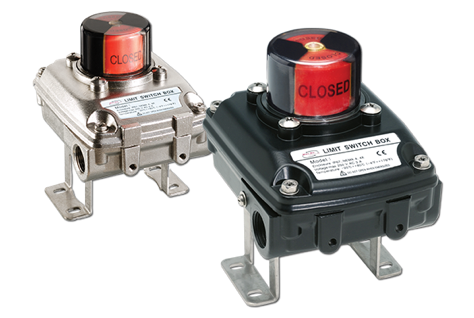 At BM Engineering Supplies, we pride ourselves on being Max Air Technology suppliers and stock a comprehensive range of their products, including Max Air pneumatic valve actuators. But why choose Max Air Technology for your plant? In this article, we will be discussing Max Air Technology products and why you should choose them for your application. 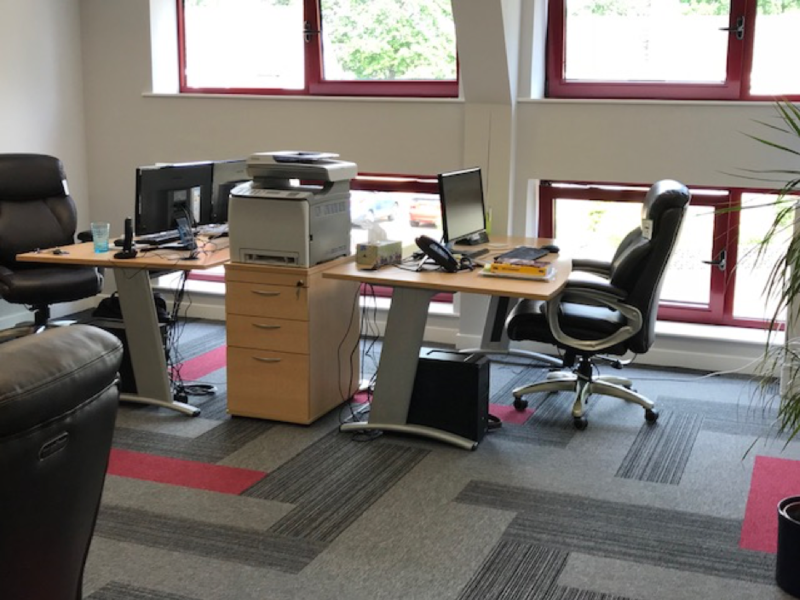 We have officially moved into our new offices and we couldn’t be happier with them! The carpet, furniture and paintwork all fit in with BME’s brand colours and the panoramic windows let in copious amounts of natural light. We had a smooth change over with all the telephones and computer systems, which came as a great relief. We are fast approaching the last push here at BM Engineering’s Big Build site. Ceilings and floors are being fitted, while electrical work is underway. All of which means we are getting tantalisingly close to our big move! Calibrating temperature gauges used in your process is extremely important and ensures that your devices measure accurate temperatures at all times. 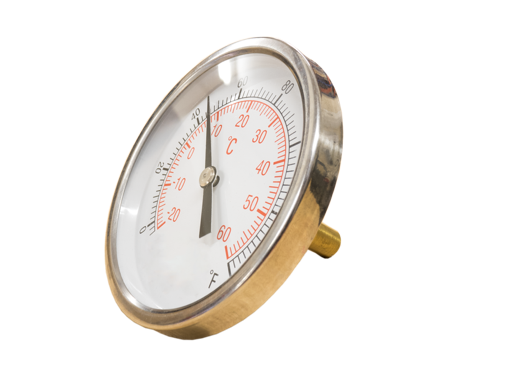 At BM Engineering, we supply a range of temperature gauges spanning across several different sizes and immersion lengths. But how do you calibrate these important pieces of equipment? In this article, we will be explaining how to calibrate a temperature gauge and discussing where to buy temperature gauges. At BM Engineering, we supply a comprehensive range of pressure gauges available for an array of industries and applications. It can sometimes be confusing working out exactly how to use and set up a pressure gauge for your specific application. 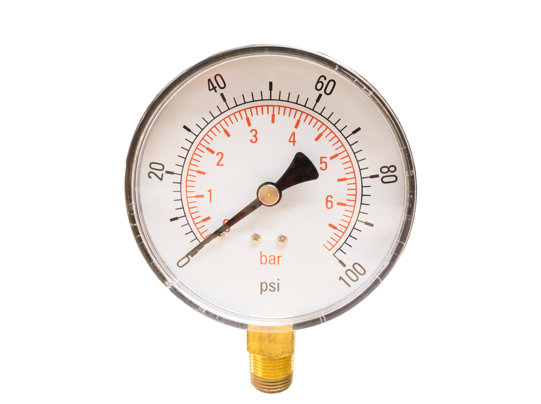 That’s why, in this article, we will talk you through how to use a pressure gauge and the pressure gauge working principal. Since our last update, everyone has been very busy on BM Engineering’s Big Build site. 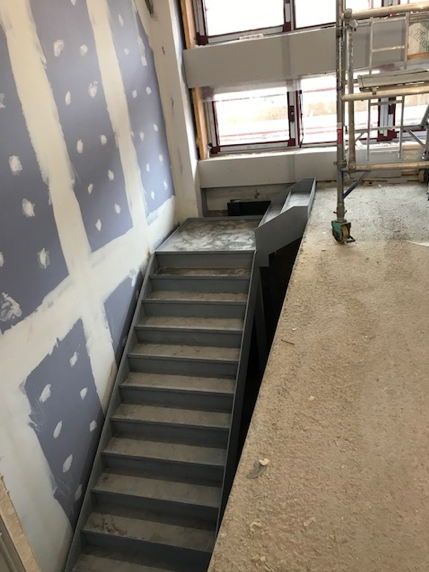 Many important elements have been fitted and the building is really starting to take shape. Below you can see the amazing progress we have made in the last few weeks.